Join us at the Scottsville McDonald’s Tuesday October 10, 4pm-8pm. 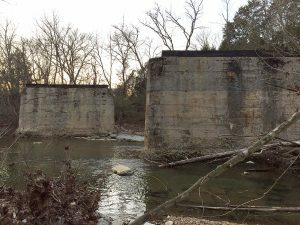 McDonald’s will donate a percentage of sales to the L&N Depot Restoration Project! Our popular Tshirts and sweatshirts will be available for sale. Come try McDonald’s new menu items. The Friends of the L&N Depot are asking for your help in the 1st Annual L&N Depot: Christmas in Scottsville Event. We are asking you or your organization to put your imagination to work and decorate a tree to donate for display at the Washington Center. Please RSVP by November 24. An information and entry form are attached. Contact (270)-237-0690, (270)-622-1426, or (270)-622-8951with any questions. We appreciate all participation and support!! Dine and Donate for the Scottsville Kentucky Train Depot at Griddle’s Restaurant Tuesday August 22, 2017 – 4:00 p.m. To 8:00 p.m.
Are you hungry? 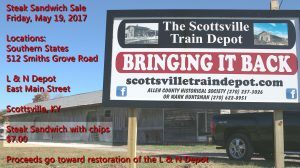 Would you like to satisfy your appetite and help the Scottsville Kentucky Train Depot at the same time! If you said YES, then you need to get yourself to Griddle’s Restaurant August 22, 2017 from 4:00 p.m. To 8:00 p.m. During that time a percentage of sales will go to help the Scottsville Train Depot. 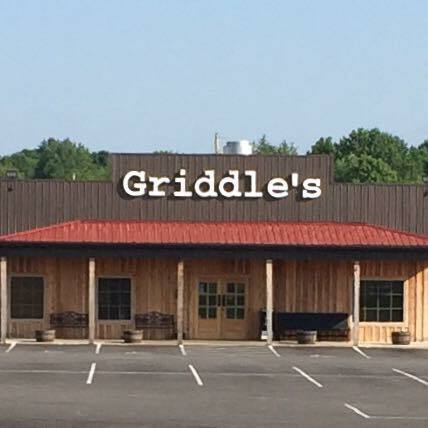 Griddle’s is located at 1734 Veterans Memorial Hwy – Scottsville, Kentucky. 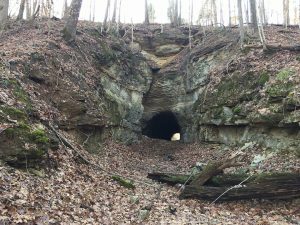 Representatives from the Scottsville Kentucky Depot will also be on hand with Tee Shirts, Pictures and information about the depot. 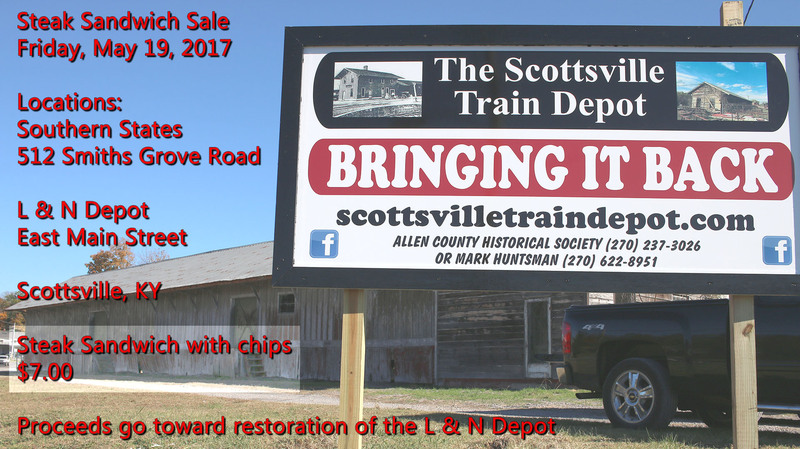 This is your chance to fill your belly, help with the restoration of the Depot and do other good things such as bring back Locomotive Number 98 to Scottsville, KY! 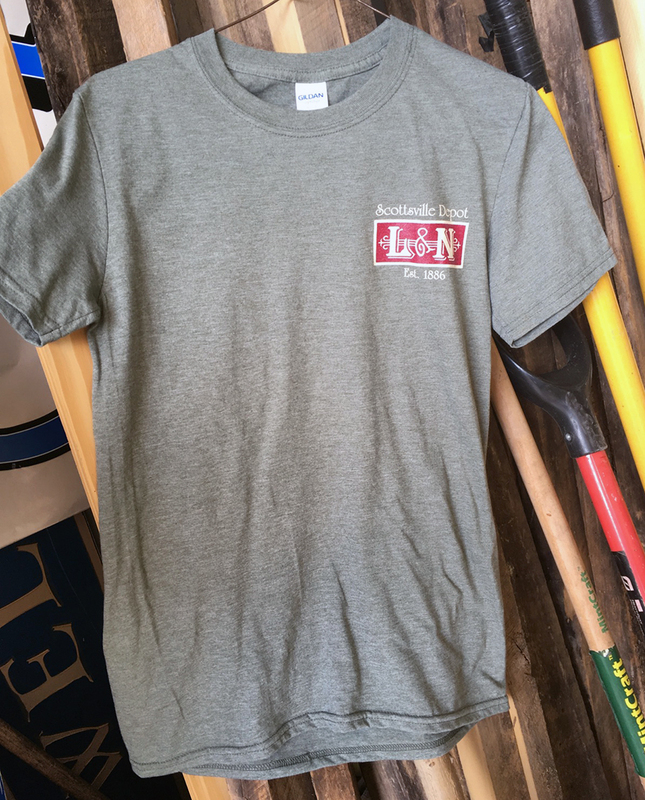 L & N Scottsville Depot T-Shirts are NOW AVAILABLE – $15. The T-shirts will be on sale during the Steak Sandwich Sale May 19, 2017. Get a T-Shirt, wear it around town and show your support for the L & N Scottsville Depot! On Friday, May 19, 2017 join us at Southern Sates 512 Smiths Grove Rd or the L & N Depot East Main St. Scottsville, KY for a Steak Sandwich Sale! 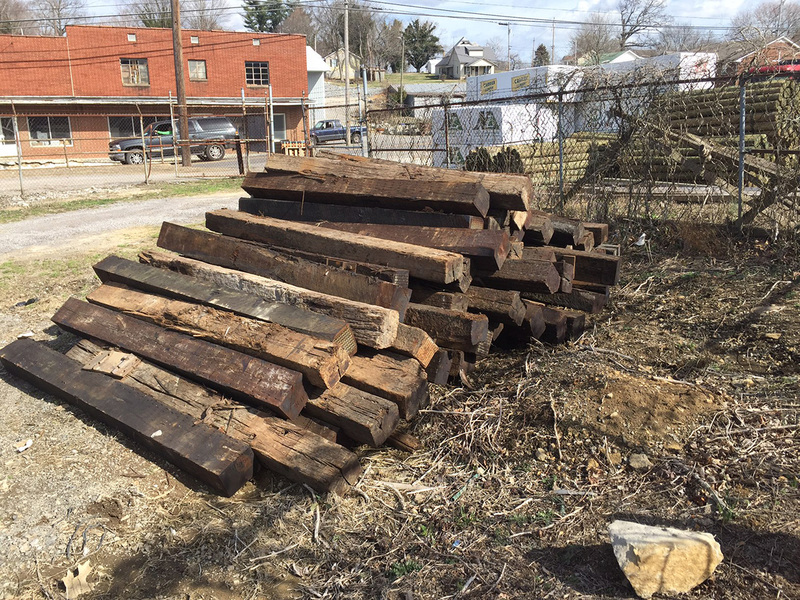 Recently some railroad rails and ties were donated to the Scottsville Kentucky Train Depot. 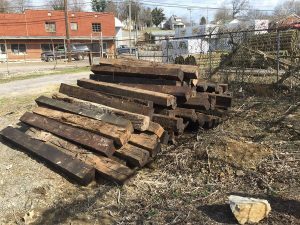 These items will be put to use when last locomotive that served Scottsville comes back. That’s right Locomotive Number 98 will find a new home at the depot in the near future. 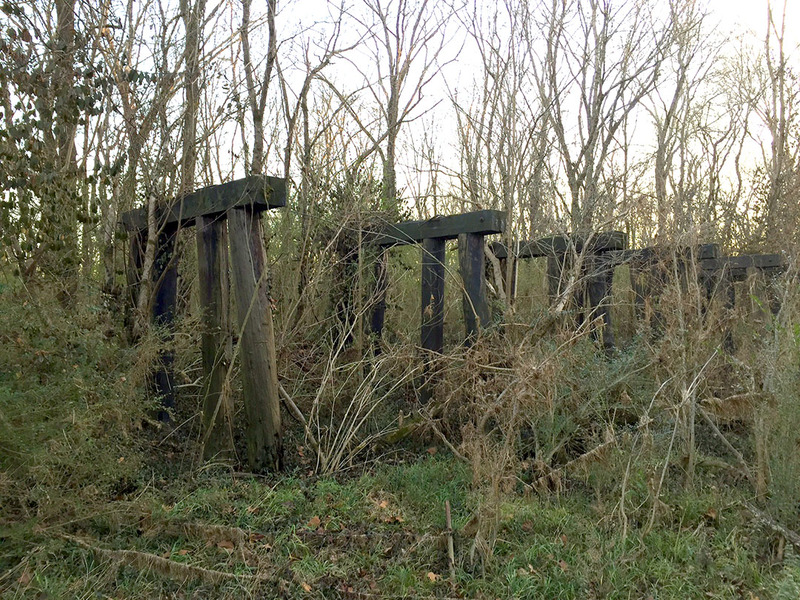 Currently the diesel electric 70-ton switch engine sits on a siding in Nashville, TN. 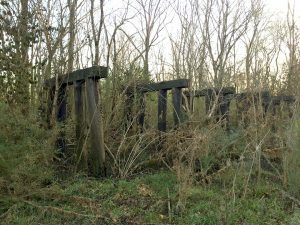 We are asking for contributions to fund the Nashville-to-Scottsville move of the locomotive. Send your donations to the Historical Society PO Box 393, Scottsville, KY 42164 or contact Mark Huntsman at marco@nctc.com. 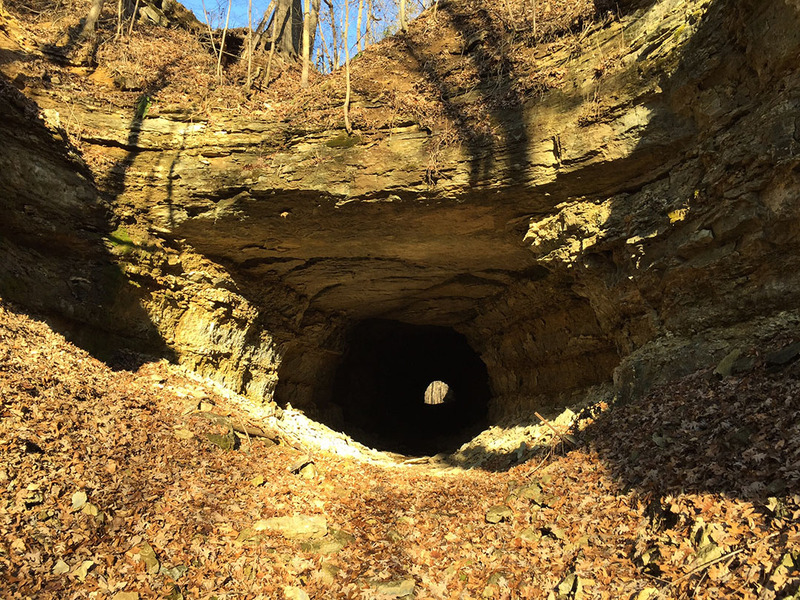 Fundraising for the depot restoration continues, and as you consider tax-deductible contributions before December 31st, please keep the Allen County Historical Society’s efforts to save this important part of our history. We are a 501(c)3 organization so your contribution is 100% tax deductible. 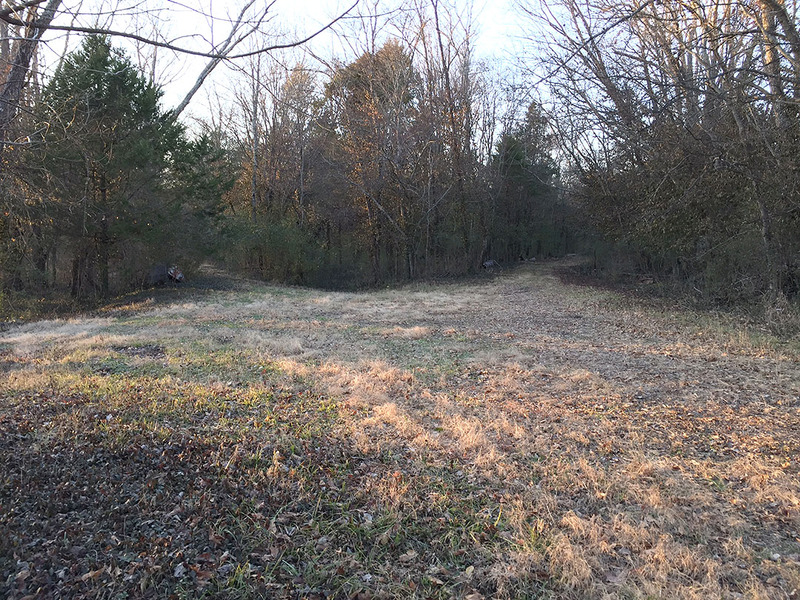 We have applied for federal and state grants, some of which require matching funds. Your help will be greatly appreciated and will be acknowledged in the restored depot. Just write depot project in the memo line. In addition to the depot restoration, we are investigating the possibility of purchase, loan, or donation of railroad equipment, possibly a caboose or locomotive as outdoor exhibits. We have found that one of the last locomotives that serviced Scottsville still exists. 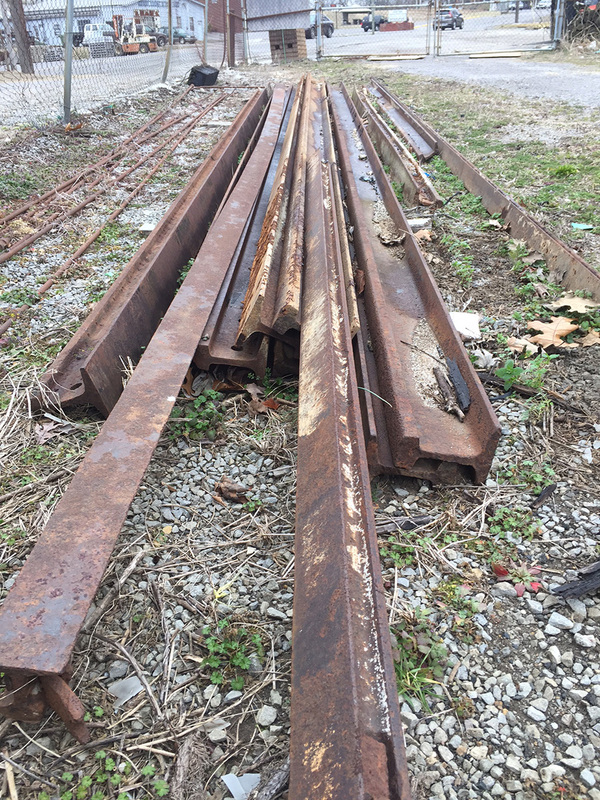 Rails, ties, and fencing have already been donated. And we are searching for items and stories that may be related to the L&N, especially those related to the Scottsville branch. Author adminPosted on December 5, 2016 Leave a comment on Consider tax-deduction contributions…. 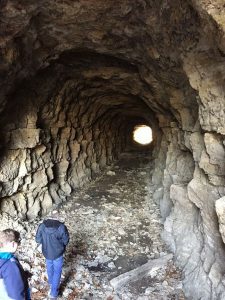 Scottsville Train Depot featured in a Daily News Article. 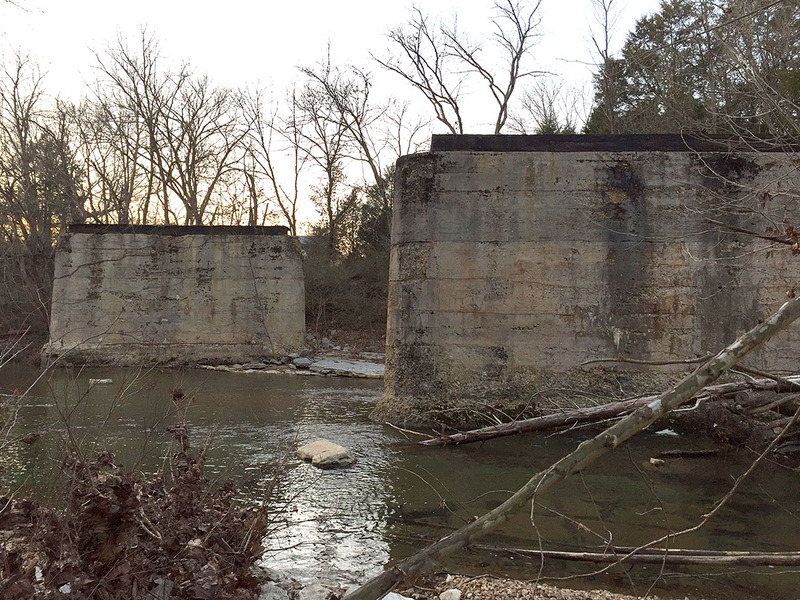 SCOTTSVILLE — The L&N Depot used to be a big deal in Scottsville. 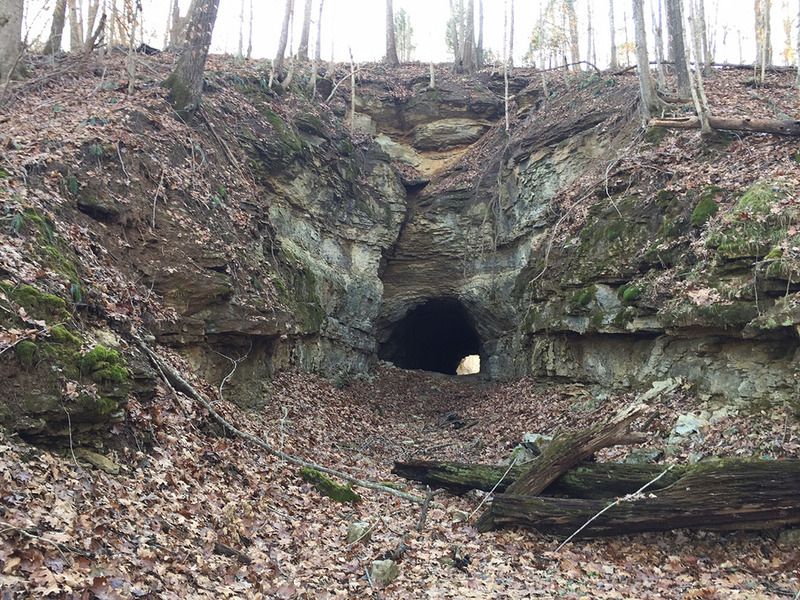 The railroad went from Gallatin, Tenn., to Scottsville, and was supposed to go farther north, said historical society Treasurer Mark Huntsman. 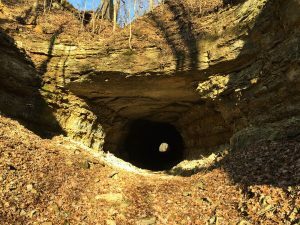 Author adminPosted on November 16, 2016 November 16, 2016 Leave a comment on Scottsville Train Depot featured in a Daily News Article. Passenger train No. 9, leaves Scottsville, 5:20 a. m., arrives at Gallatin 7:00 a. m., connects with No. 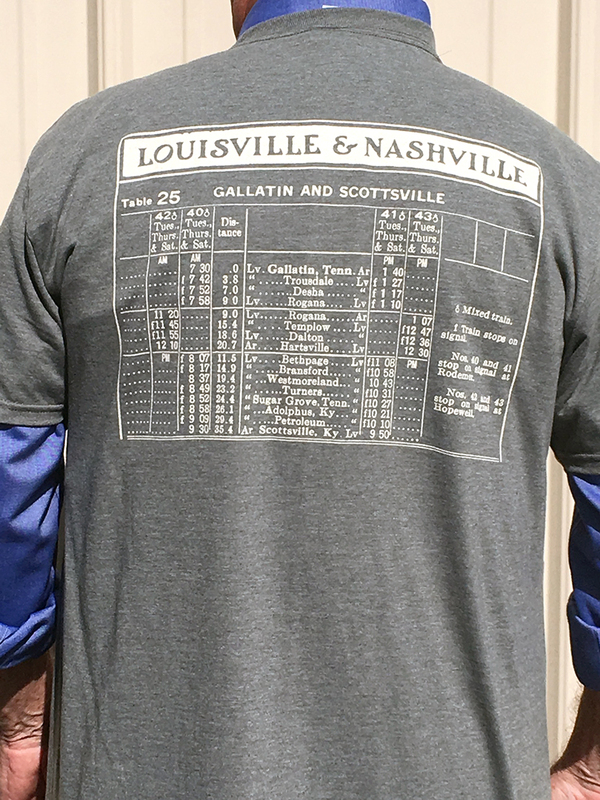 3 going South, arrives at Nashville, 8:00. Train No. 12 leaves Nashville at 12:15 p. m., arrives at Scottsville 4:25 p. m.
from The Citizen Times July 19, 1917.